When you have a B2B company that uses a Magento webshop, your customers might not click ‘buy now’ straight away. But they DO want to receive a price proposal, and THEN they might buy. This creates a problem for regular Magento webshops. Our Magento Module gives you the solution to this problem. A very common issue for B2B webshop owners is that it seems difficult to actually do business through the website. Visitors check out the webshop and are interested in the products, but they often don’t want to, or even are allowed to, buy online. Simply because their company tells them to get several quotes first. Now, to get a quote, customers often bypass the website. They call. Or send an email. This is where the extra work for your B2B company comes in. Here's what often happens: A customer calls to tell about his interest in a certain product that he has seen on your website. His company is looking for exactly that product, but his company policy tells him he can't order online. He needs a quote, with several quantity tiers. He asks if you can please send a PDF per email so he can show the prices to his boss. When his company is ready to order he will reply to the email with the quantities they need. So, your staff starts to make a custom-made document with all the details the client has asked for: Product, Image, SKU, Description, Tier Prices, and a separate document with your company's T&C's. He sends this per email to the potential client. Of course your staff are told to save the quote and make a note to contact the client again in some time, to see how the prices are and if business can be done. Note: all this happens outside of your webshop while that is actually the tool you want to use to sell! To make a long story short, hopefully, the quote that was sent has been approved, you sold the product! Good news! Now, your staff searches for the PDF proposal and goes to the back-end of your Magento webshop to manually add the company details of your new customer. After that, he enters the product and agreed price and the system is up to date again. Finally. Now, surely, there has to be a better, quicker way to use a Magento webshop for B2B? With the Cart2Quote Quotation Module all of the above can be done better. And faster. An online quote in seconds, all automated, with all the right prices. Here's what can happen: A customer visits your website and sees he can either 'buy now' or 'receive a quote'. He knows that this is the product his company needs but he is not allowed to buy straight away; he needs to show his boss a quote first. So he clicks the special 'receive a quote' button that is now implemented on your Magento Webshop.  Your staff receive a notification from the website, see that the quantity tiers he asks for can be prefilled with a mouseclick, and sends out the custom-made PDF with T&C's. All within a minute. All through the webshop. All with Cart2Quote. When the potential customer receives the proposal he can either accept, edit or disapprove your quote. Again, all online, in your website's system. When the customer agrees, it's a matter of a mouse-click to convert the quote in to an order. Dead simple. 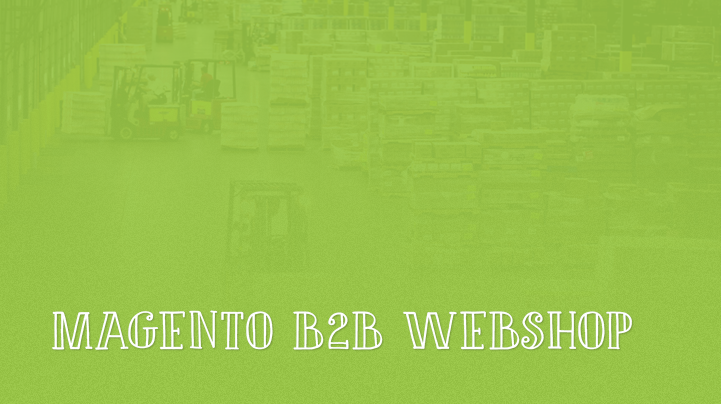 Using this Magento B2B module is saving you time, saving you money.